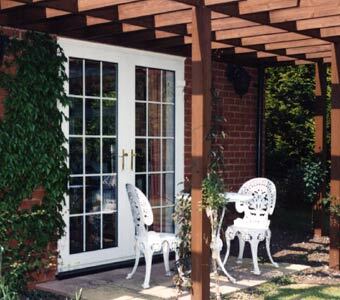 For anyone looking to liven up their property or to let more light in, PVCU French doors are a fantastic investment. Not only do they look great, but they can also add extra value to yourproperty should you ever decide to sell your property . 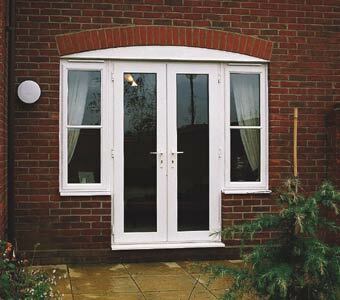 We also do conversions from flat windows to a upvc Patio or upvc french door all fitted to such a high standard that your home will look as if these were installed as a part of the original property. 3 hinges to each door for strength and exceptional weight distribution. point high security locking system features 2 hook locks, 4 roller cams, deadbolt and latch. Both doors with fully operational handles. Steel reinforcement and fully welded joints.